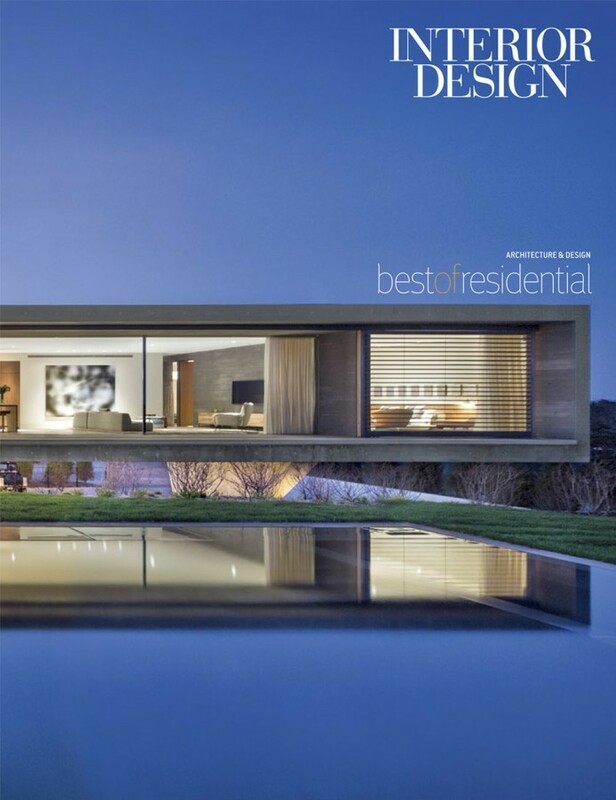 DJDS is featured in 'Best of Residential', a book curated by INTERIOR DESIGN presenting a compilation of the best architecture and interior design of homes today. 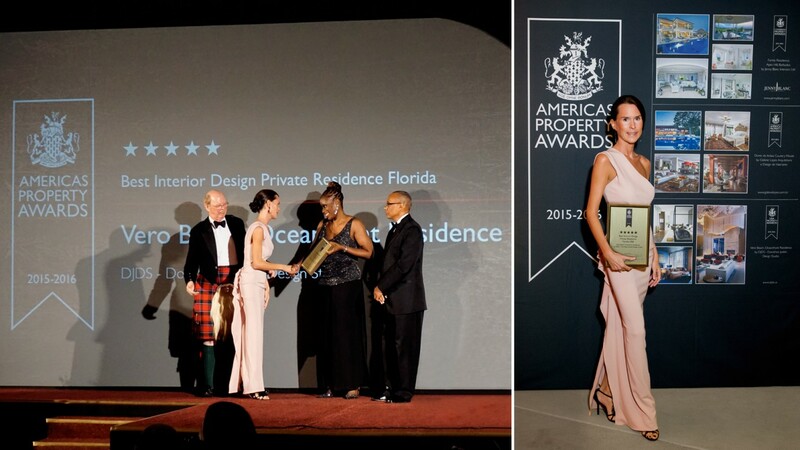 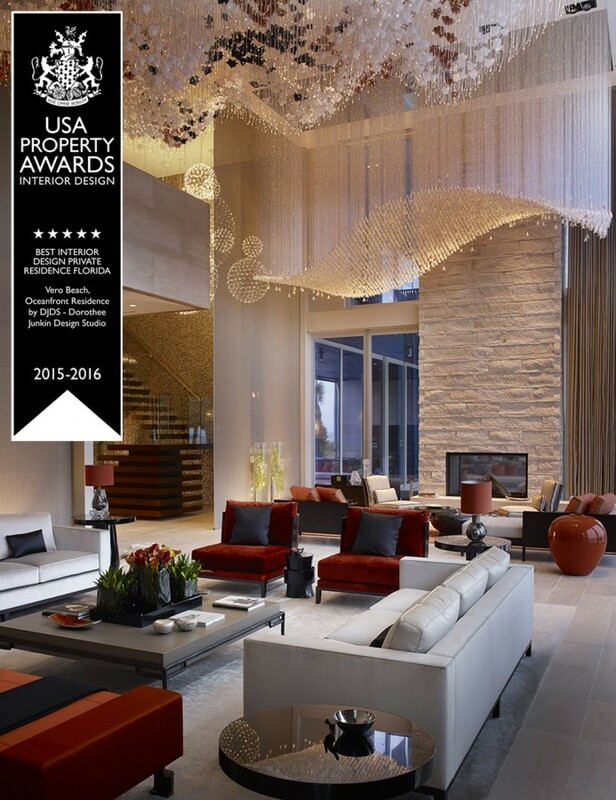 DJDS achieved a highly acclaimed 5-Star USA Property Award for 'Best Interior Design - Private Residence - Florida' for the project 'Oceanfront Residence' in Vero Beach. 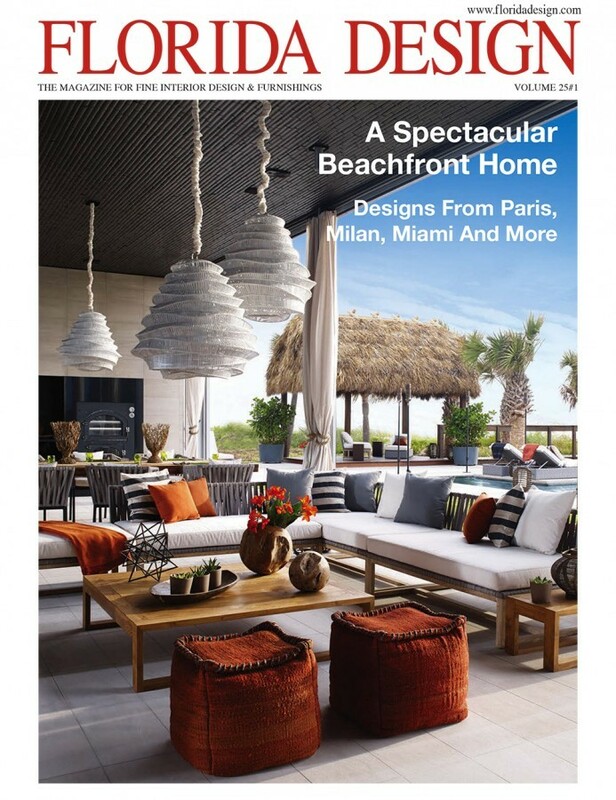 Florida Design features DJDS's Vero Beach project on the front cover, as well as over 14 pages, inside their 2015 spring issue. 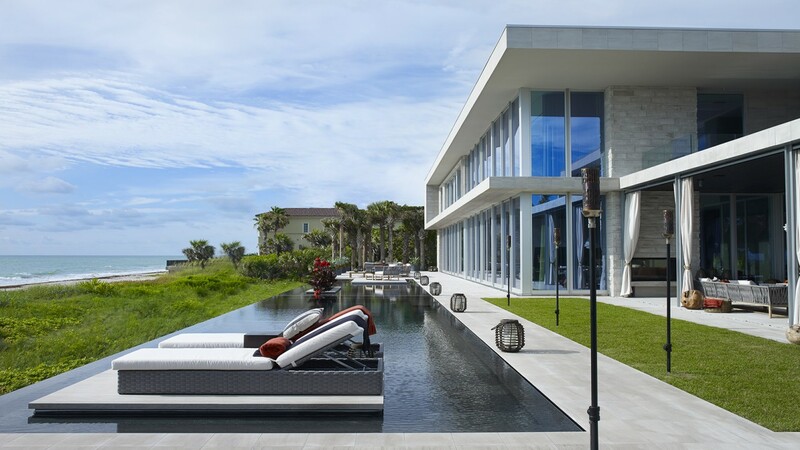 Completed in 2014, this Oceanfront residence of 18,000 sq ft is the first US project by DJDS and reflects a contemporary elegant style infused by international design influences and a lot of custom solutions. 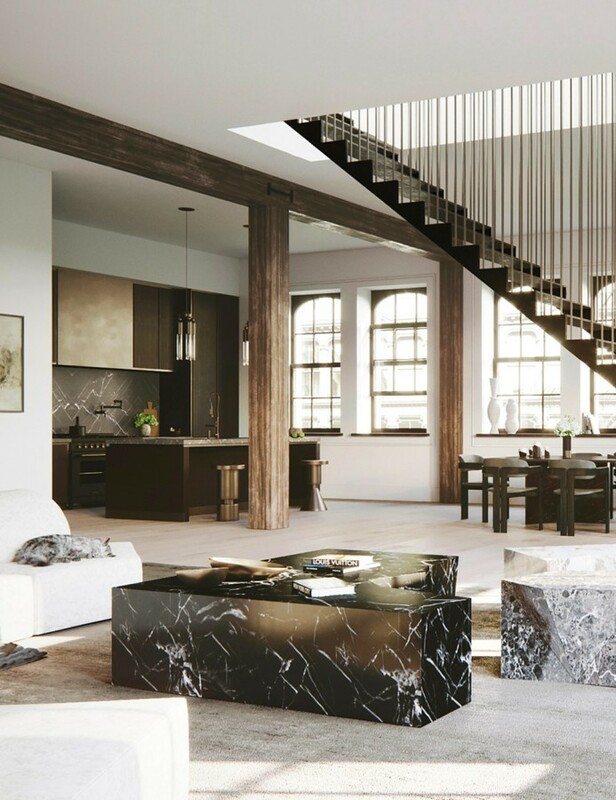 The NYC Loft wins an American Architecture Prize 2017 in the category Interior Design / Apartments Interior.